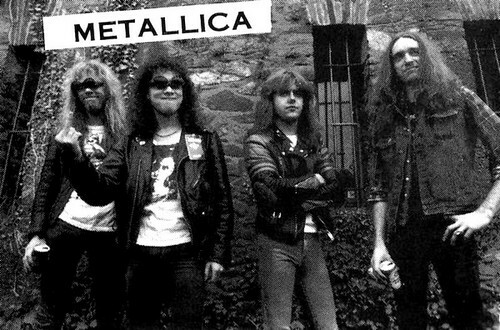 Metallica. . HD Wallpaper and background images in the Metallica club tagged: metallica james hetfield cliff burton lars ulrich kirk hammett gods legends. 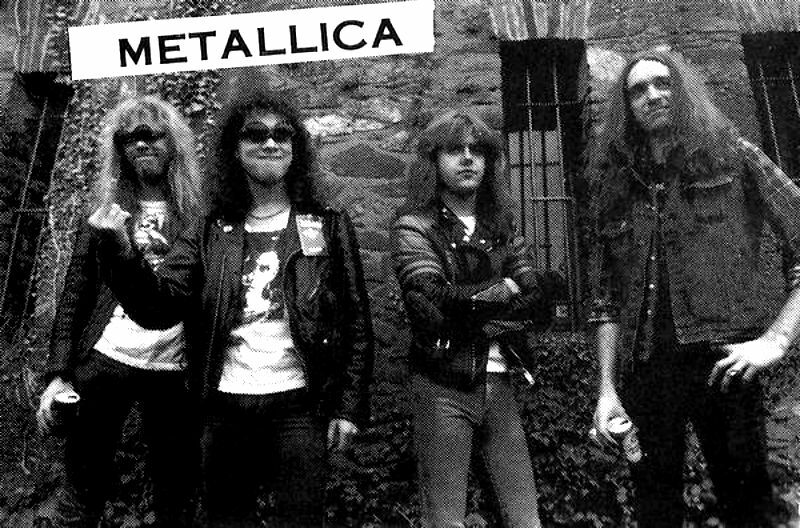 This Metallica photo contains green beret, special forces, elite soldier, street, city scene, and urban setting. There might also be battle dress, navy seal, seal, sign, poster, text, and chalkboard.